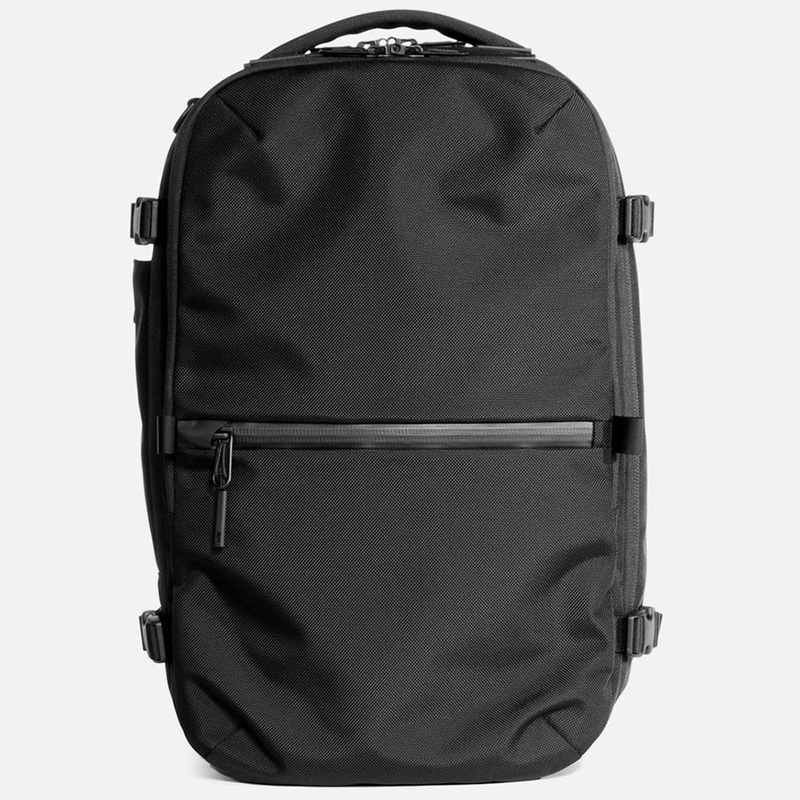 The Aer Travel Pack 2 is a comprehensive travel backpack that is perfect for one bag travel. Its roomy main compartment opens up like a suitcase for instant access to multiple days worth of clothing and personal items. Organizing your daily essentials has never been easier thanks to the Travel Pack’s front panel organizer, separate laptop compartment and smaller pockets for quick access items. Lots of accessible pockets which are perfect for organizing smaller items. Incredibly durable ballistic nylon feels rugged enough to withstand years of heavy use. Zippers also feel high quality. We love the addition of a separate shoe/dirty clothes pocket. Main compartment doesn’t include any tie down straps or mesh dividers to keep clothing and items from spilling out when opening. If you plan on using packing cubes than this shouldn’t be an issue. Looking for a Spirit Airlines backpack? 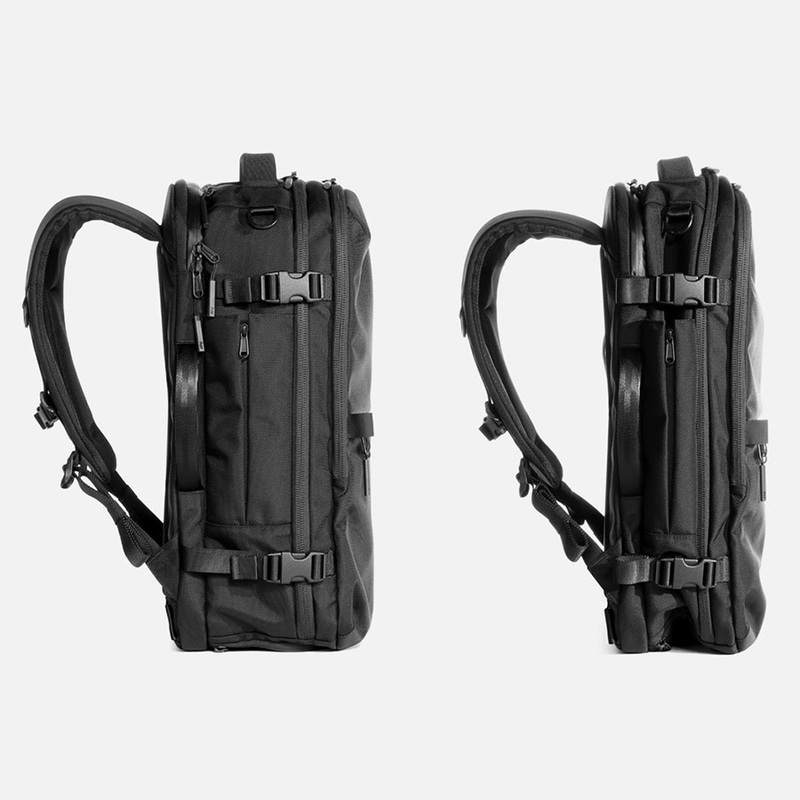 We explore your options for personal item backpacks and give you some tips for successful carry.